Many parents contact me when their little one is over 12 months of age, they have been hoping that the problem would go away or that they would sleep better as they got older. Usually it doesn’t go away and if they haven’t been taught better sleep habits from their parents they don’t magically work it out themselves. Often we as parents are giving confusing messages especially when we go in and out and use methods such as controlled crying. Often the problem is that your baby is put to bed too sleepy and then when they wake or are restless between sleep cycles during the night – this can be anywhere from 3 to 6 times a night, if you have rocked, cuddled, fed until very sleepy then they need this same help at every night wake up and look for it. I also find that commonly parents can think they are putting their toddler in bed ‘sleepy but still awake’ when they are in fact too sleepy with very heavy eyes. So try putting your toddler in bed still awake. When you have a toddler who is over 12 months of age and you have tried a few different techniques they can have been taught to cry for longer periods, especially with parents continually going in and out, the rules are hard to learn and they are becoming upset and confused. If this is the case with your baby then I recommend my ‘Give them Space’ approach. Start by telling your toddler that day leading up to the change in routine what is going to happen. I’m a big believer in the fact that your baby understands far, far more than they can communicate to you. Explain in a firm but nice voice that you will be putting him to bed awake and no matter how much standing and shouting he does, you will not be getting him out of bed until either he has had a sleep (ie. day sleep) or it is time to wake up and start the day (night sleep). What happens in this approach is that by giving your toddler space, they are having a temper tantrum about not wanting to go to bed rather than crying emotionally as happens with controlled crying. 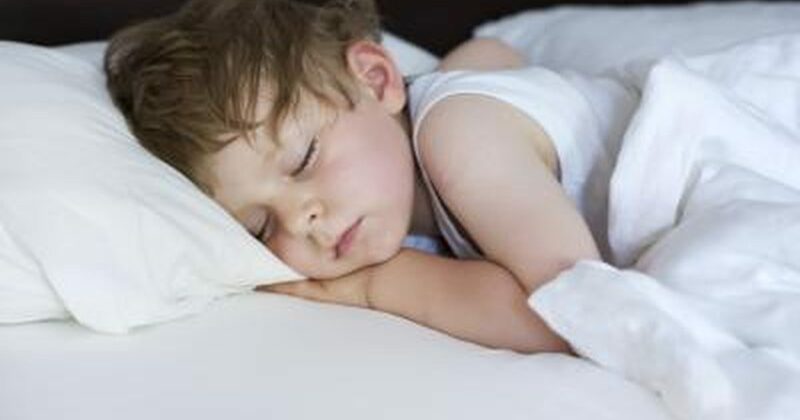 There are 3 definite stages that your toddler will work through before they go to sleep and if needed you can always help them to sleep by staying in the room once you have given them space to practice.